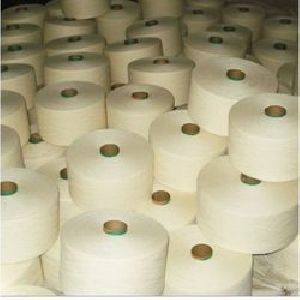 Packaging Details : 2 kg per cone to 60 kg per bag,of 30 No's. 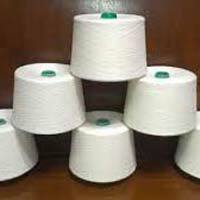 or as per buyers description. 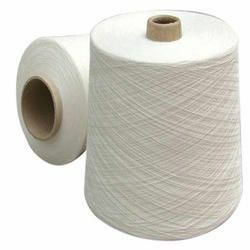 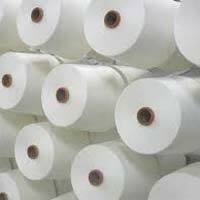 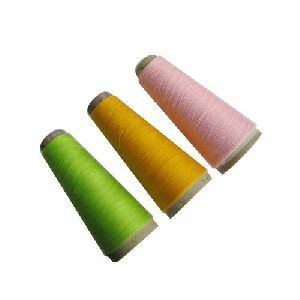 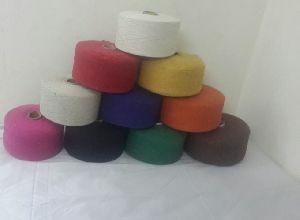 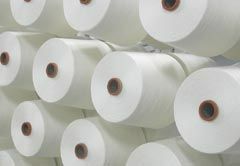 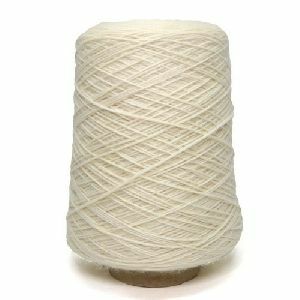 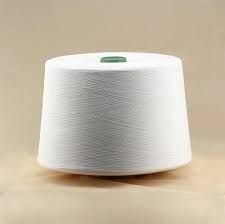 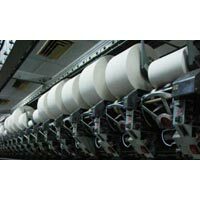 We are manufacturers and exporters of finest quality mop yarns, We produce 100% virgin cotton yarns, poly cotton blended yarns and 100% synthetic yarns. 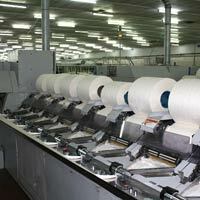 We have a dedicated team of professionals who will take care of our customer’s requirements. 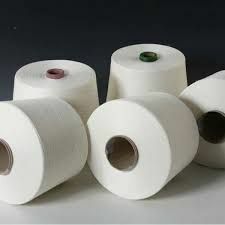 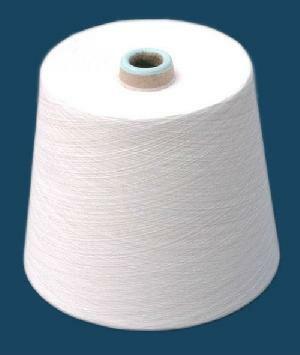 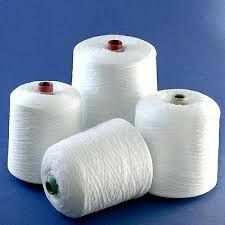 We are reckoned as reputed Providers of Cotton Mop Yarn in Tamil Nadu, India. 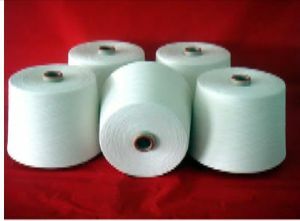 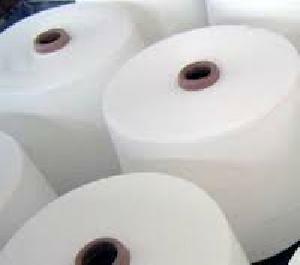 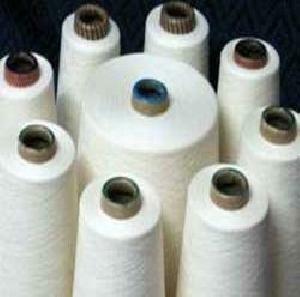 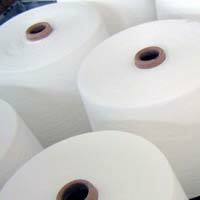 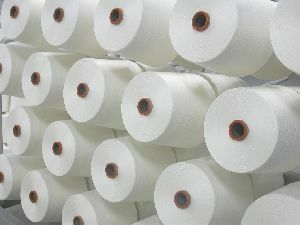 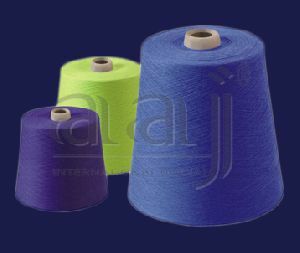 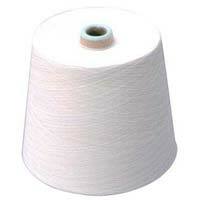 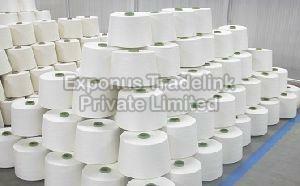 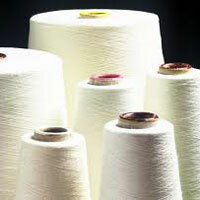 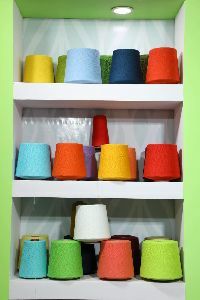 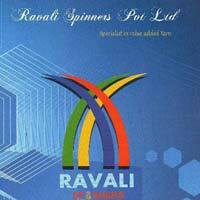 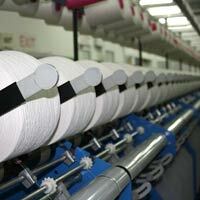 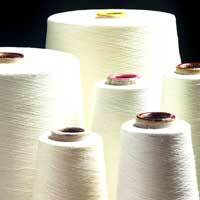 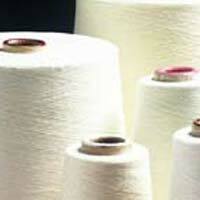 The Yarn that we offer is highly demanded by our valued customers due to its excellent quality and durability. 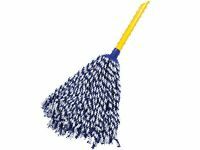 Easy usage and perfect cleaning are some of the main attributes of our Mop. 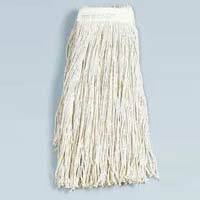 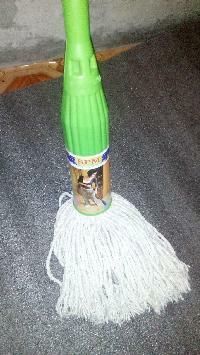 We can provide Cotton Mop with customized specifications as per the diverse needs of buyers. 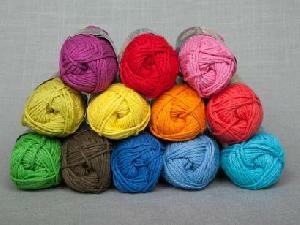 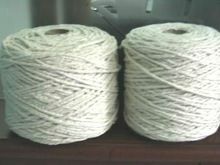 Our Yarn is available in different quantities.